Five Books For Entrepreneurs | New Growth Hair Magazine | We capture the culture of urban barbershops and beauty salons. 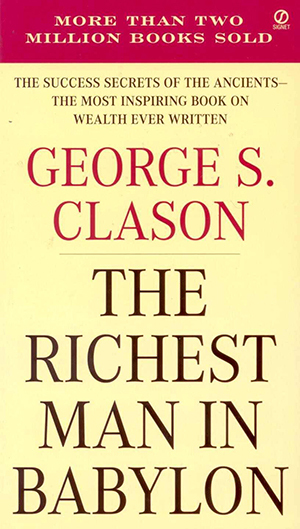 George S. Clason’s classic book is a must read for all entrepreneurs. The book tells the story of Bansir, a chariot maker who asked Arkad, his wealthy client why he was rich and other people were poor. Arkad described how an encounter with a wealthy man changed his life. In exchange for a new chariot, Arkad teaches Bansir the keys to building wealth which include: Seven Cures for a Lean Purse and The Five Laws of Gold. Clason’s book is a timeless masterpiece that is as relevant in 2017 as it was when it was published in 1926. Deepak Chopra describes seven universal spiritual principles that when applied will result in success. Often times, people separate spirituality and financial success but Chopra shows how the two are a complementary pair. 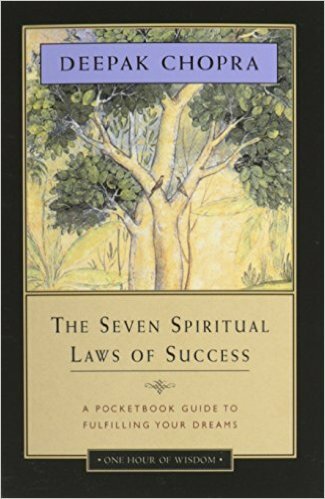 The seven spiritual laws of success are: 1. The Law of Pure Potentiality 2. The Law of Giving 3. The Law of “Karma” or Cause and Effect 4. The Law of Least Effort 5. The Law of Intention and Desire 6. The Law of Detachment 7. The Law of “Dharma” or Purpose in Life. If you are seeking to align your spiritual practices with your personal and financial goals, consider reading this book. Harry Beckwith, marketing guru and author of Selling The Invisible shares insights with readers on how to market themselves. 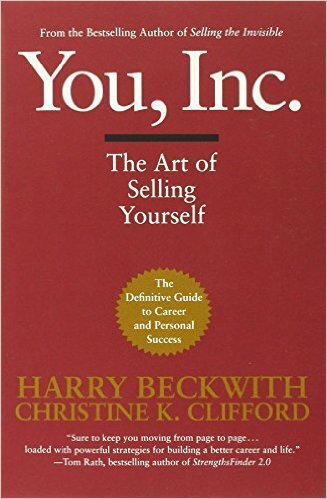 In the beginning of the book, Beckwith says “Living is Selling”; every day we are selling ourselves. Whether you are at a job interview, applying for a business loan, on a date, seeking a promotion, or pitching an idea to a new client, you are selling yourself. In a concise manner, Beckwith clearly communicates how readers can become more effective at selling themselves. In the current economic environment, college graduates are entering a challenging job market which is forcing some grads to start their own businesses. Why wait until after graduation to start your business? 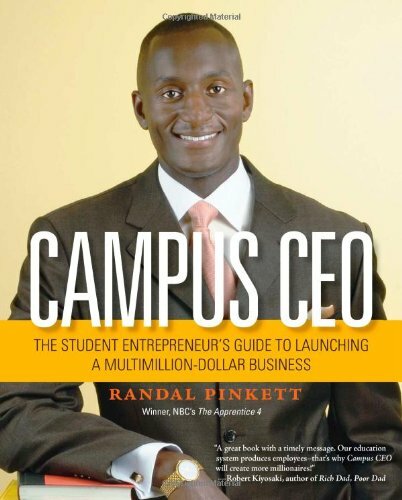 Campus CEO walks aspiring entrepreneurs through all the necessary steps to launching a profitable, campus-based business, while simultaneously achieving academic success. This book is a must read for college students and parents with high school and college age students. 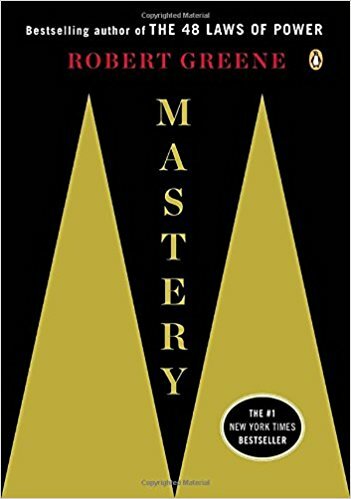 The bestseller author of The 48 Laws of Power, The Art of Seduction, and The 33 Strategies of War, Robert Greene has spent a lifetime studying the laws of power. Now, he shares the secret path to greatness. Each one of us has within us the potential to be a Master if we submit to a rigorous apprenticeship and absorb the hidden knowledge possessed by those with years of experience. Entrepreneurs can apply Green’s principles of mastery to master their craft and grow their businesses.